I have a HUGE heart, over 1,000 legs, clear vision and I am extremely play orientated: WHAT AM I? 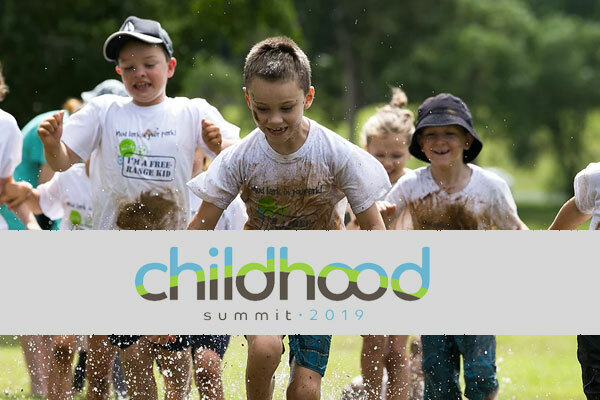 This inaugural summit will be held in Brisbane in 2019, and continue annually, moving around Australia, augmenting the child-centric conversation, by-in and systemic change for children. 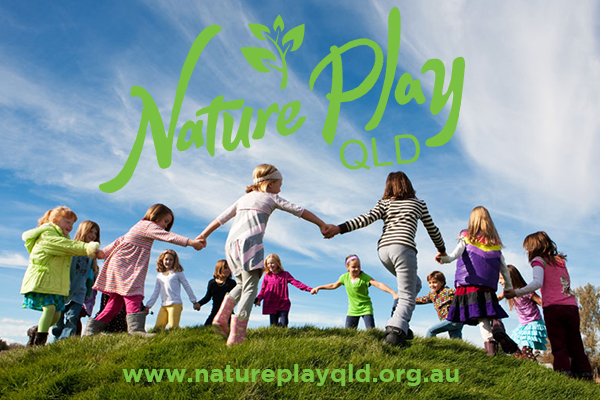 This year’s host is Nature Play QLD and therefore the dominant theme for this summit with be ‘play’ especially outdoors. ?The Childhood Summit will bring together thought leaders, gatekeepers, key influencers and practitioners across the community at large. 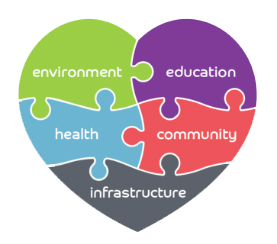 The results will contribute to the national conversation and movement towards actions that will protect our children’s overall health, wellbeing, life satisfaction, and the planet as well as increase the connectedness and cohesiveness of our communities, as well rally around our young. Nature Play QLD’s mission is to increase the time Queensland kids spend in unstructured play outdoors and in nature. It is founded on the understanding that unstructured play outdoors – nature play – is fundamental to a full and healthy childhood. Nature play promotes health benefits, including cognitive, social and emotional development, and it builds resilience and creativity as well. Experiences in nature as a child also leads to environmental awareness and stewardship later in life.